Baptism celebrates God's initiative and our response. 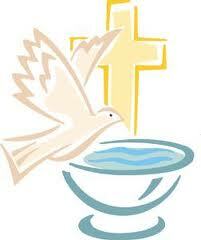 Baptism is a sacrament, which is an outward and visible sign of an inward and spiritual grace given by God. 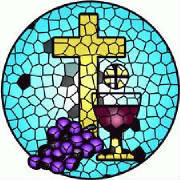 It symbolizes initiation into the body of Christ represented by a congregation. "For Christians, our relationship with God and with each other is rooted in our understanding of covenant. We know God as faithful, loving, compassionate and just. We are called to embody this in our own relationship with each other. Relationships cannot thrive and grow in isolation. They need the encouragement, nurture, support and accountability of community. 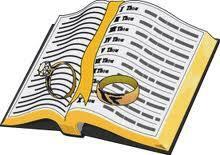 Thus, Convenants of Marriage are public. In the church we celebrate such covenants in the context of public worship of God."